You can change ARDR on SimpleSwap – instant exchanger with more than 175 currencies. Online HACKATHON Has BEGUN with $21k in Prizes! New Ardor Learning Hub has also gone Live!! Online HACKATHON Has BEGUN with k in Prizes! New Ardor Learning Hub has also gone Live!! 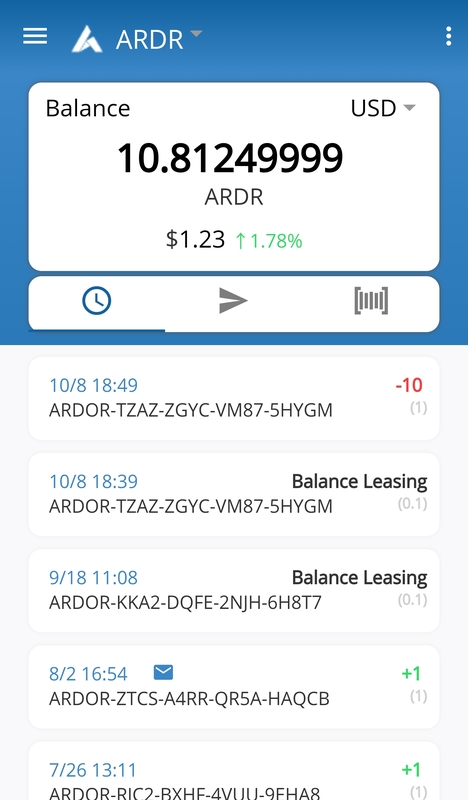 Earn ROCKS asset by simply participating in Ardor Rocks! Whats the skillet of a blockchain dev?